Students spend their leisure time looking for some snacks within refrigerator and schools can always utilize this opportunity to nudge their brand consciousness. 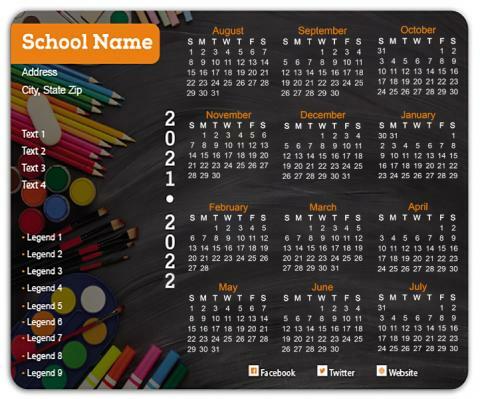 They can get the magnet imprinted all school pertaining information such as their contact details, special school days, holidays, etc. 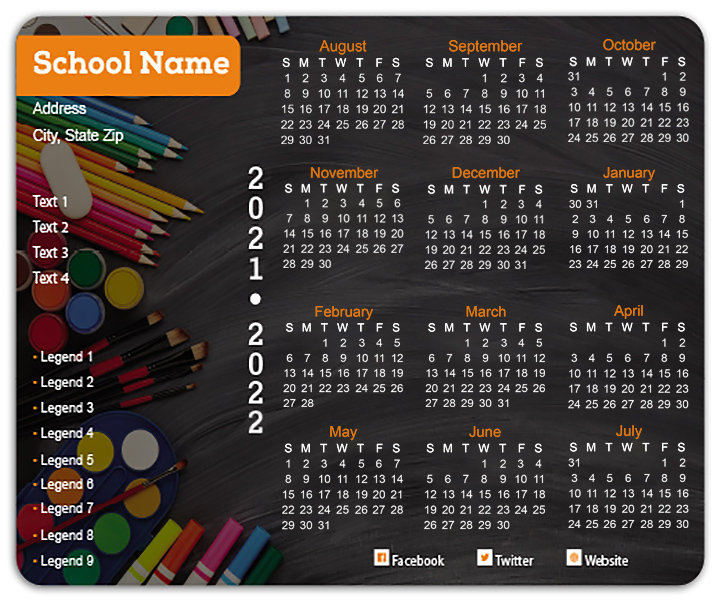 This type of personalized mini magnet school calendars will keep parents informed about the school routines and also they can synchronize their schedules as per the school schedule. Product Size: 4 in. x 5.25 in.